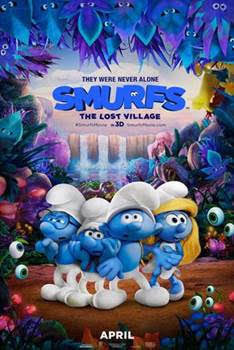 The Smurfs Movie - The Lost Village opens in theaters nationwide on April 7th, 2017. 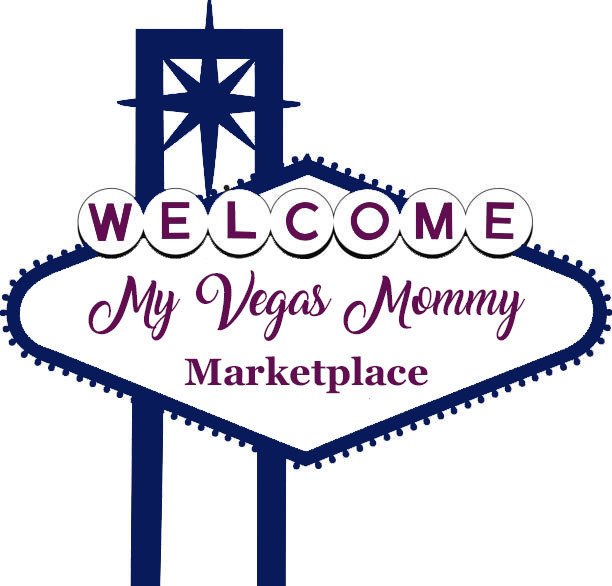 Five (5) lucky My Vegas Mommy readers will win a family 4 pack of tickets to the advanced screening of The Smurfs Movie - The Lost Village on 4/1 at 10:00 am at AMC Town Square. Please register with the full name that matches a valid picture ID, as that is the name that will be given to the VIP guaranteed reserve seating list usher, if you are selected a winner. Seating will be open and available to you outside of the press section. Contest ends 11:59 PM PST 3/30/17.